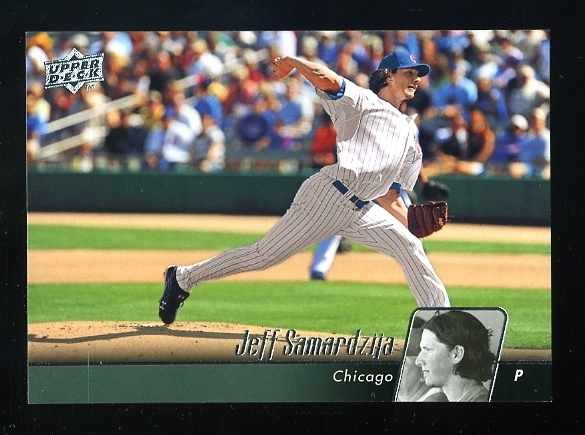 Yesterday I told a Cardinals fan that I assumed the Cubs had given up on the Cardinals series because they decided to start Jeff “the Shark” Samardzija. He has been mostly a disappointment for me. He hasn’t really been that bad, but it just seems every time I watch a game with him pitching he gives up 3 to 15 runs in an inning. To my surprise, Samardzija pitched shut-out ball yesterday. It brought a little hope to this Cubs’ fan in the midst of an awful season. I had heard that he had developed quite a bit playing in Mexico, and in the minor leagues. 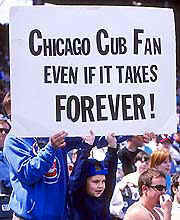 I hope this is true, I would love to see him play well and contribute to the Cubs World Series Championship next year.